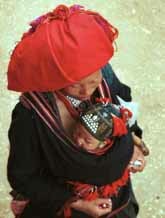 The Dao are one of the minority groups living in Vietnam. 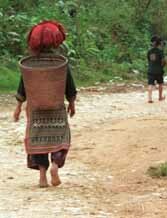 In Vietnam they occupy provinces in the central region and in the highland regions of northern Vietnam. 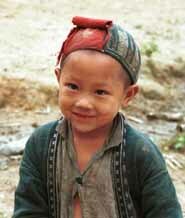 The same ethnic group is found in China, Thailand, Myanmar and Laos. It is thought that the emigration of the Dao from their native provinces in China (Fujian, Guangdong and Guangxi) took place between the 18th and the end of the 19th Centuries. The photos below were taken in and around Sa Pa, Lao Cai Province in the north west of Vietnam close to the border with China (Yunnan province). 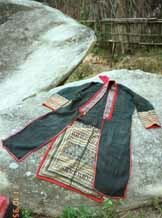 See also Yao (Mien) Photo gallery from Thailand which is part of the same ethnic grouping and there are close similarities in some of the clothing.